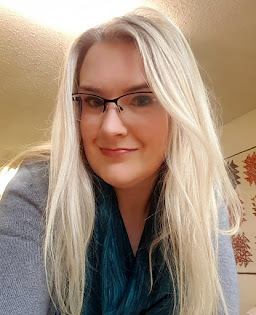 Was an interesting day; a birthday lunch, a funeral and a baby shower.A day full of celebration! 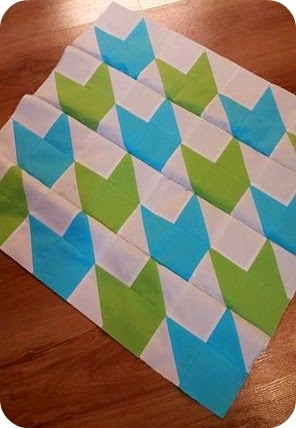 I signed up for the Fresh Mini Quilt Club again. I also ordered one of my favorite patterns from the last round(I didn't join). I think this was May's block. Anyways, I cut this out June 1st and just finished the other night. Did I mention it's a mini quilt and only 24x24 square? We are just too busy! Wonder how long it will take me to get it quilted lol. 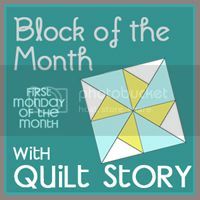 There is a really small part of me that would like to join a block of the month club but I always manage to get that part back under control and tell it "no!!"